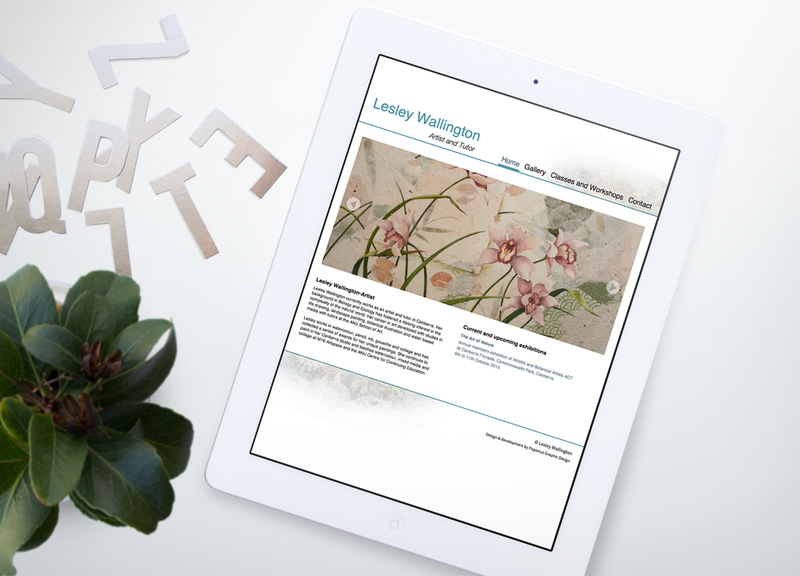 Last month we designed and launched a website for Lesley Wallington, a local Canberra artist and tutor. Lesley works in watercolour, pencil, ink, gouache and collage and has collected a series of awards for her unique paintings. 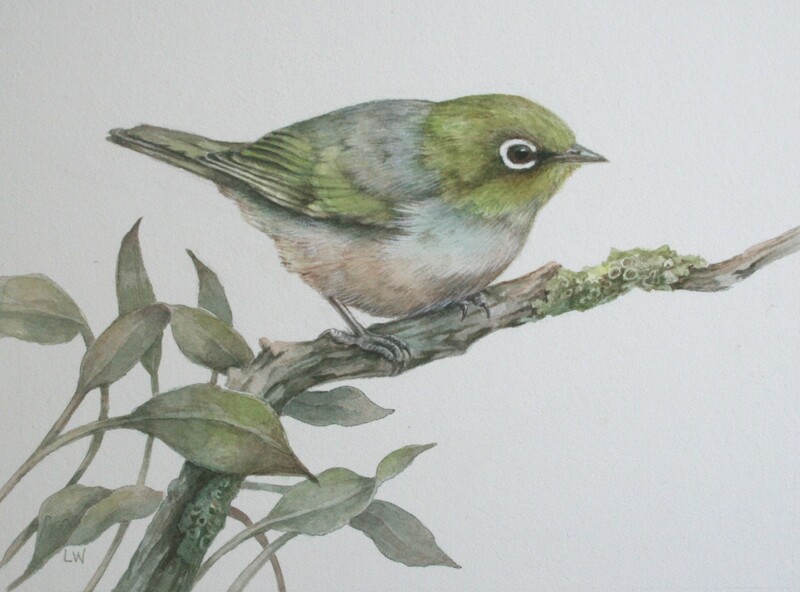 Check out her amazing, detailed and delicate artworks here on the website. The website design is classic and clean in order to focus on Lesley’s artworks as the hero elements. Recently we launched a brand new website for the Federation of Ethnic Commmunities’ Councils of Australia (FECCA). Along with the website, we also gave their existing brand a much needed freshen up, developed an e-newsletter, style guide and various stationary. The website is fully responsive for tablet and mobile devices. A comprehensive database and social media live feeds are amoung some of the bells and whistles the website entailes. 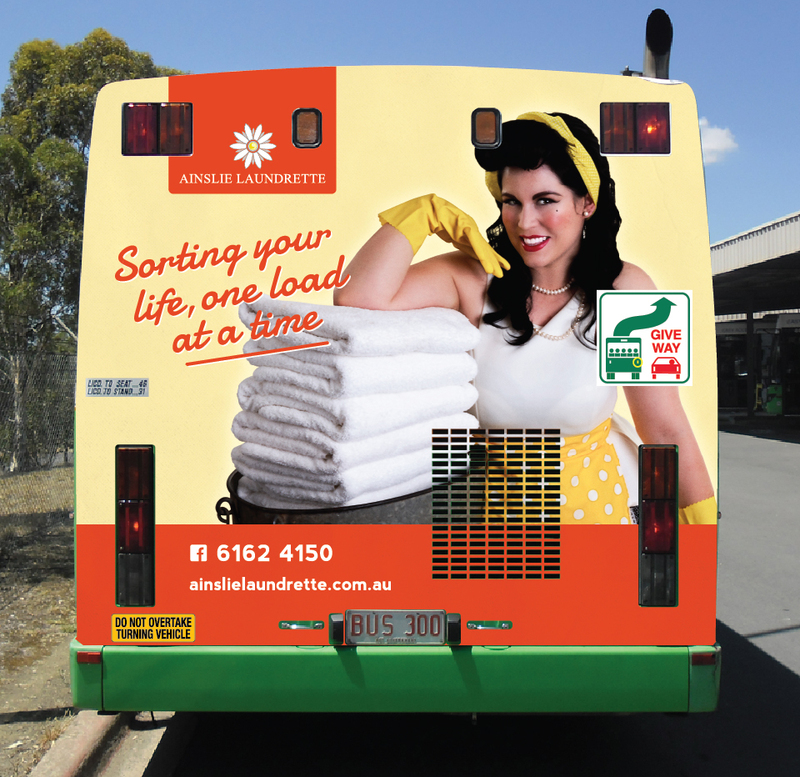 The new branding and website is vibrant, contemporary and professioanl while reflecting the organisations core values. 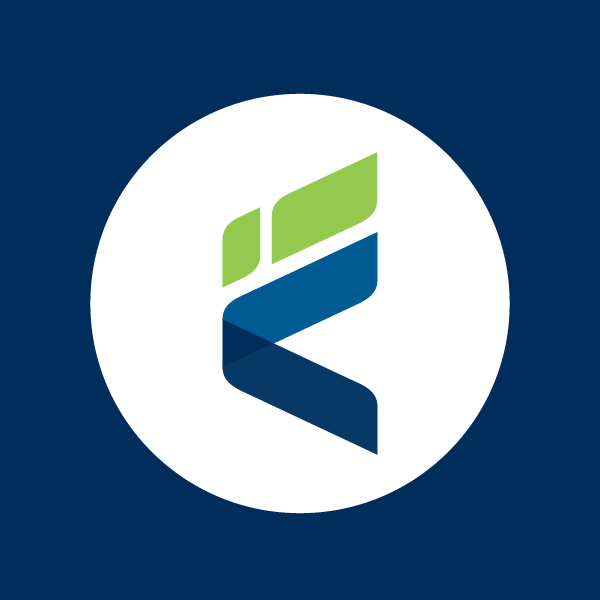 Fidens Arbor is a small consulting company specialising in business analysis, project management and change management. Fidens Arbor came to Papercut looking for a brand identity that communicated their values and point of difference as a company. Fidens Arbor roughly translates to courageous or without fear (Fidens) and Tree (Arbor). This encapsulates the philosophy of the company to grow strong, but in a sustainable manner that gives back for everything it takes. 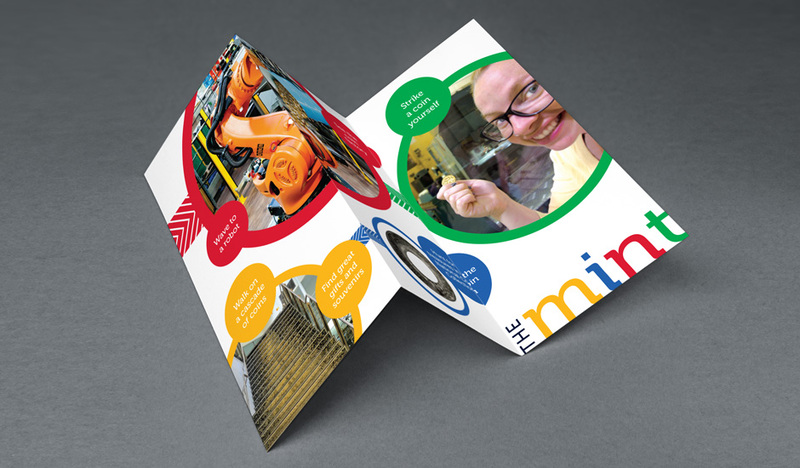 We reflected this idea through the use of vibrant colour and form to represent growth, innovation and sustainability. 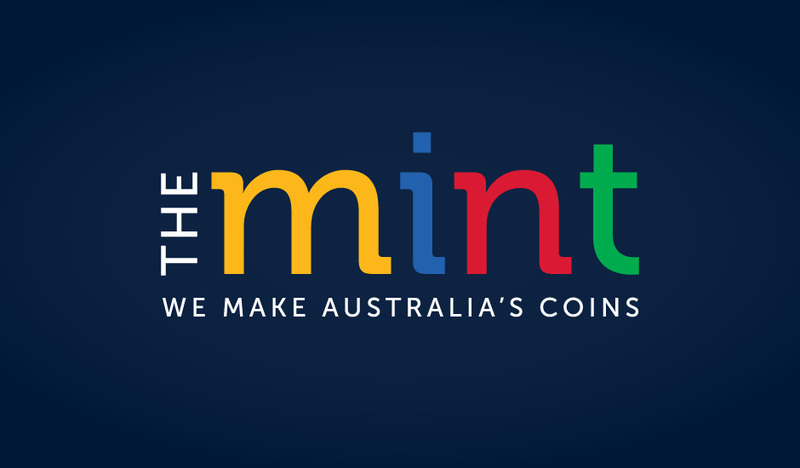 The Royal Australian Mint celebrate their 50th anniversary this year in conjunction with the opening of a new exhibition area. 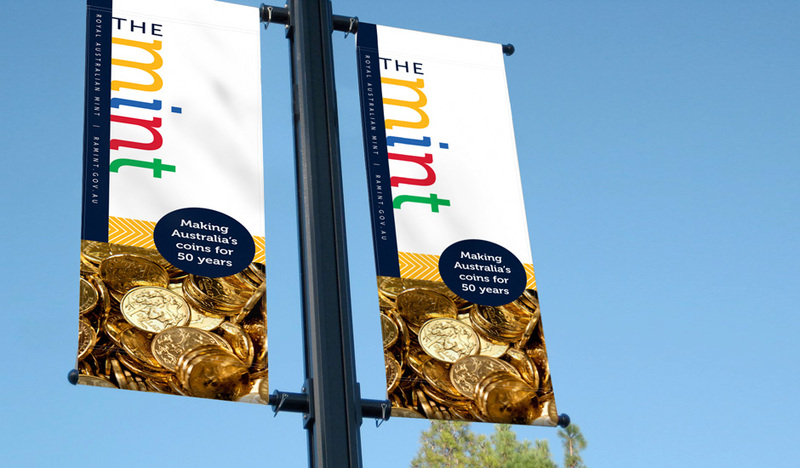 The Mint were after branding that reflected this new exhibit and shone a more exciting, youthful light on this veteran tourist attraction. 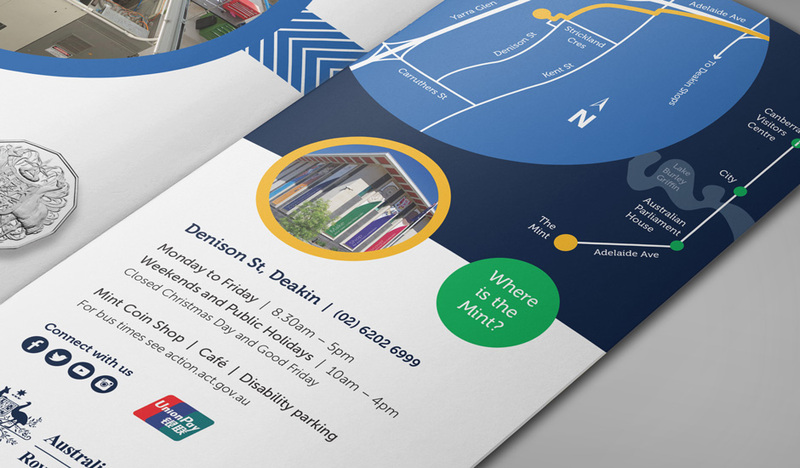 We designed a brand along with exhibition graphics, signage and a brochure to compliment their new exhibit and 50th anniversary. The new exhibit featured bright, primary colours, which we reflected in the new branding. To represent the journey of the coin, we created arrow graphics that lead into images surrounded by bold colourful strokes. The final solution is bold and inviting. 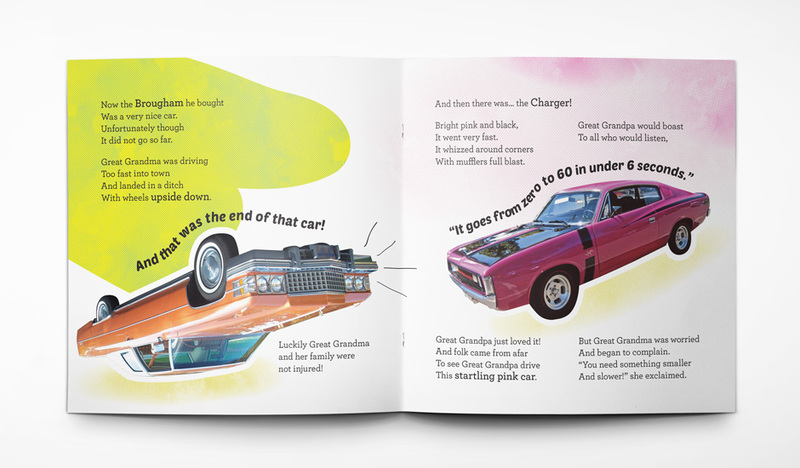 We had the pleasure at Papercut to design a childrens book – something that we don’t get to do too often! 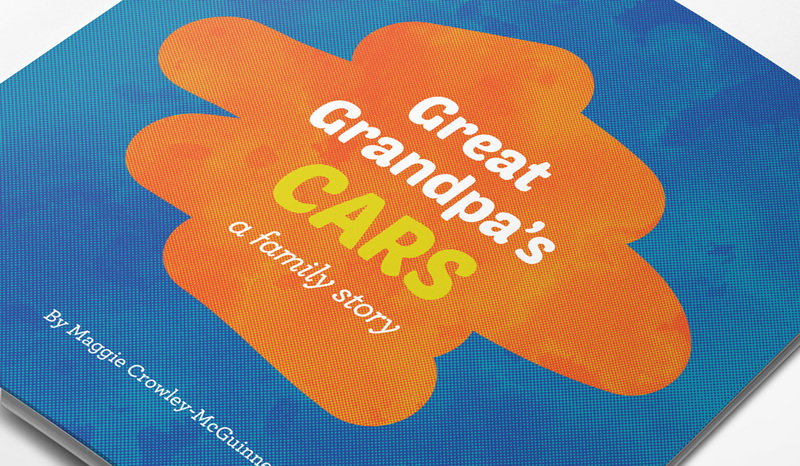 Our client came to us with a beautiful story she had written about her father and his myriad of cars (plus a plane) for her grandson. 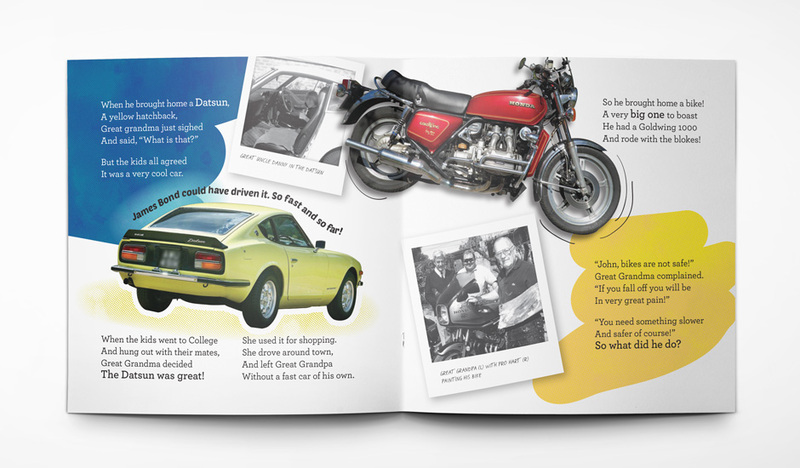 She wanted to produce a professional book that would be loved and cherished and possibly published in the future. Knowing how cherished this book would be, made this a memorable project to work on. 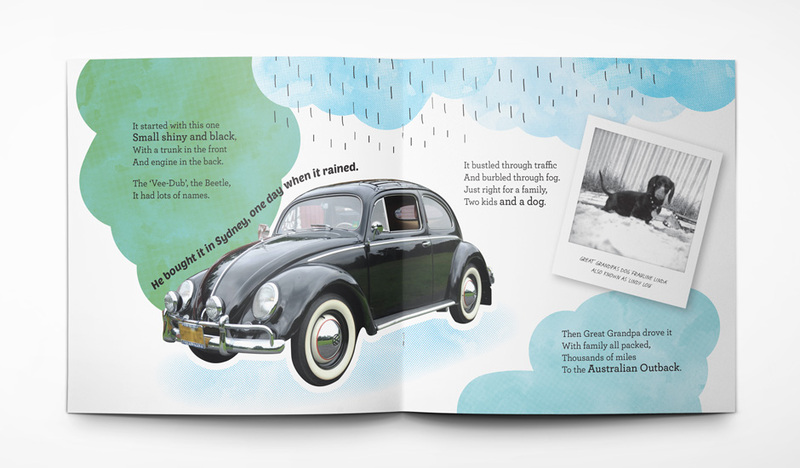 We designed the graphics to be bright and appealing, with halftone dots adding a retro feel that reflected the old cars and family photos. The text was arranged to enhance the natural flow of the story and some of the more exciting lines were enlarged to make reading fun and interactive.